We see the remodeling industry as being in a unique position to affect the communities in which we live and work. We support many local businesses and organizations and consider volunteering a fun way to make good things happen. 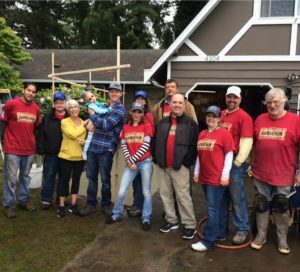 You’ll find us involved in regular outreach efforts annually, like the Master Builders Association’s Rampathon event, volunteers building wheel chair ramps for people in need. 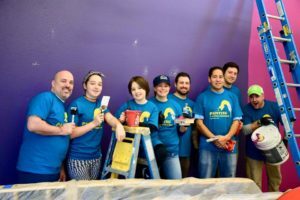 Our team also participates in their annual Painting a Better Tomorrow project, helping to improve a non-profit organization by repainting where needed. 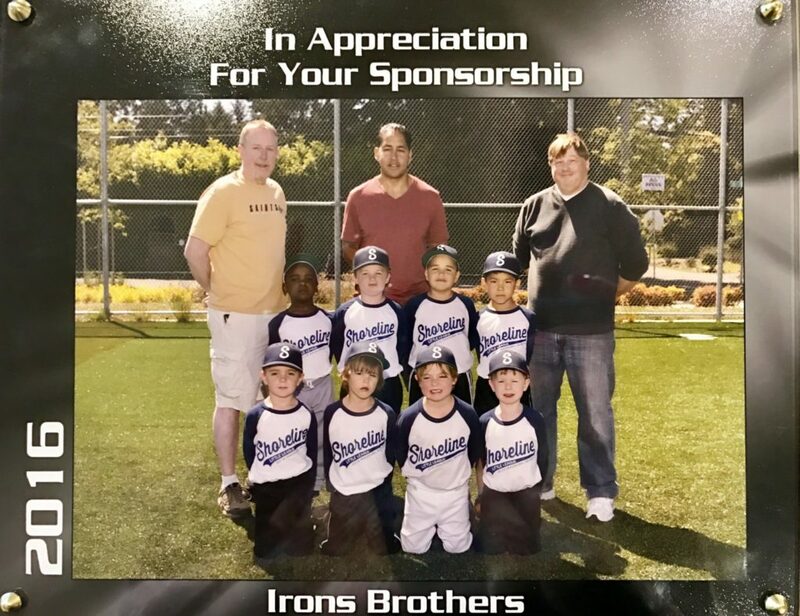 Lastly, Irons Brothers Construction helps other local charitable organizations, including local school events and Shoreline little league teams. Joseph Irons, general manager has served as co-chair of the Rampathon committee and helped coordinate their teams to build a record number of ramps. Irons Brothers Construction knows that when we work on volunteer projects, we receive a reward and so does the community. We believe by giving back to the community we are partnering for our future.